The Edward Snowden leaks about the NSA spying on all of us are just the tip of iceberg. Thousands of innocent people including children, in the USA and other Western countries, are attacked and (physically or mentally) murdered by secret services, including military, using their high tech methods and deniable (through-wall) electronic weapons. We all must make an effort to put these criminals behind bars! 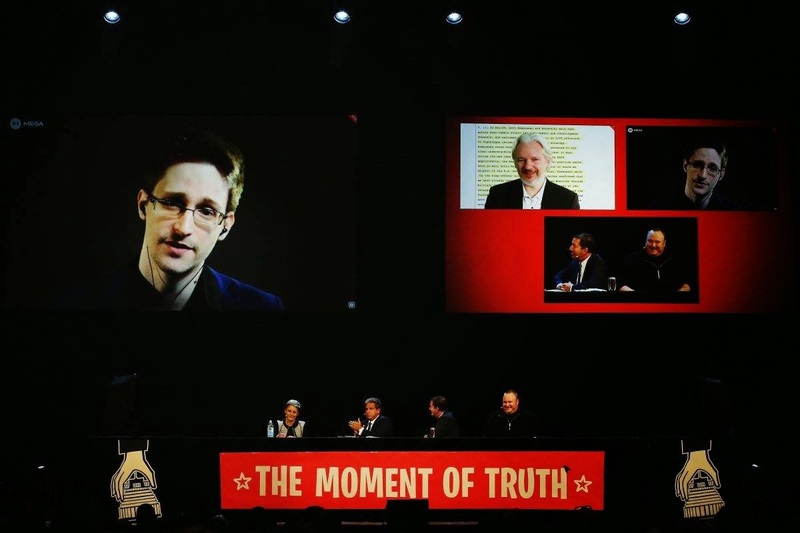 Edward Snowden on December 17, 2013: These programs were never about terrorism: they're about economic spying, social control, and diplomatic manipulation. They're about power. And power is about elimination of opponents. This is exactly what secret services do ... eliminate. The other thing secret services do is experiment with new methods and new weapons, this is called 'mind control experimentation'. In both cases the methods and weapons are often gang stalking and electronic weapons. Many ignorant and innocent people including children are eliminated these ways or subjected to this experimentation. Many suffer, many die. These crimes are among the worst in history and are a disgrace to humanity.